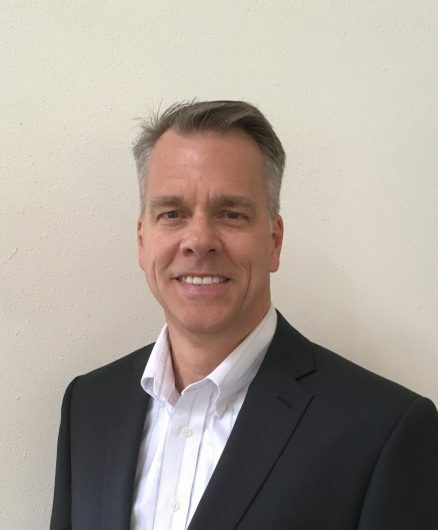 Mr. Coates is an accomplished Program Manager with more than 3 decades experience managing advanced technology programs in the defense (US Air Force, Navy, NASA), automotive and commercial satellite communications industries. Mr. Coates has a proven track record of leading multi-disciplined, internationally dispersed teams, to consistently meet product development and launch schedules. An award winning public speaker, Mr. Coates also serves as an appointed member of the IEEE Vehicular Technology Society Board of Governors.